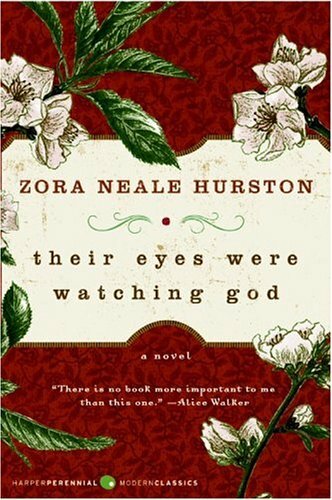 by Zora Neale Hurston | Literature & Fiction | This book has not been rated. I just couldn't get this one when I tried several years ago. Mt. TBR is so high I decided to pass it on for someone else's enjoyment. I am releasing this book into Natterbee's 1st Bookbox. Recently a customer was telling me he thought this book had the best opening sentence.....so this is going onto my TBR shelf. Removed from Elizardbreath's Fiction Bookbox.